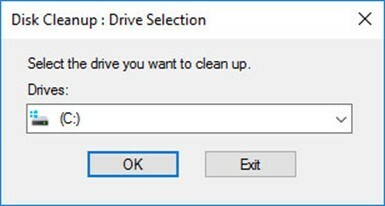 Choose the drive you wish to clean (usually C: for your OS drive) and click OK. 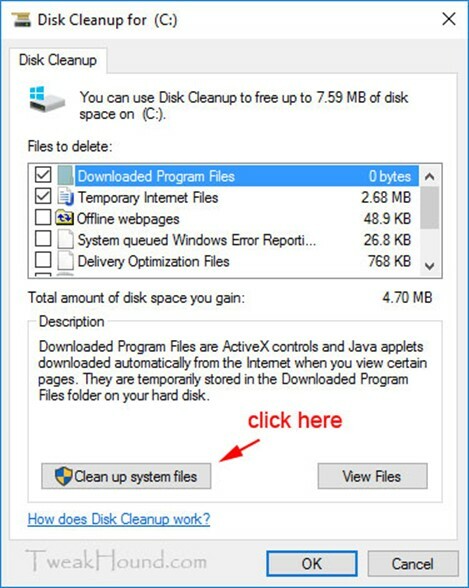 This cleanup method will create a cleanup task that you can run whenever you like. 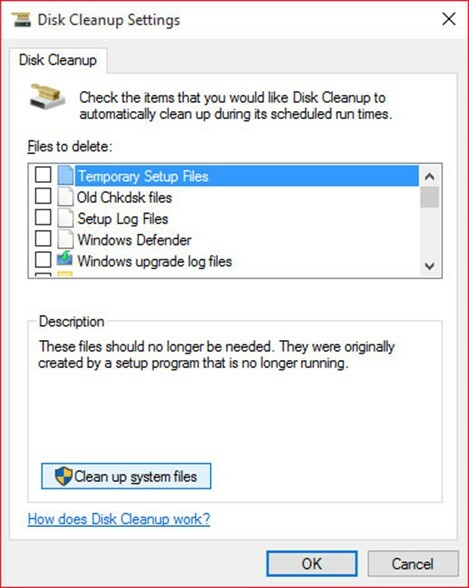 It differs from the disk cleanup utility found in your menu or search (cleanmgr) in that it has far more options. 1 – Press the Windows + R keys. 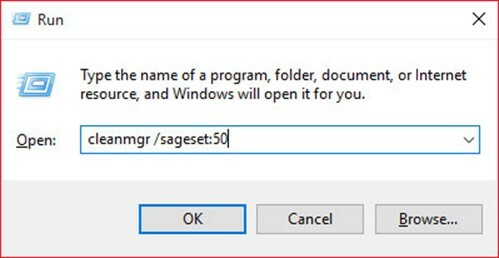 In the resulting windows type cleanmgr /sageset:50 and press Enter (or click OK). 3 – Start checking boxes. You can highlight a line and it will tell you what it does. 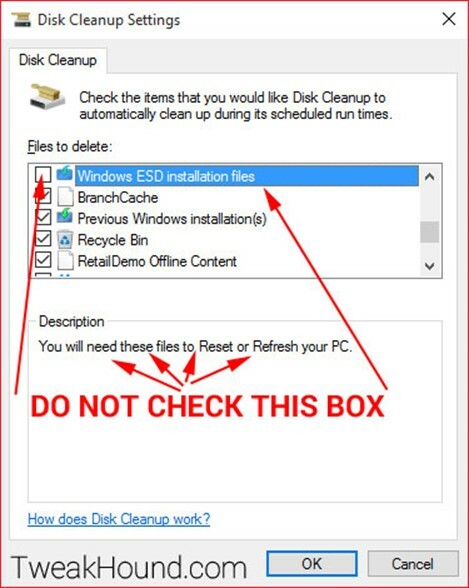 I check all boxes EXCEPT Windows ESD installation files. They aren’t just vital to refresh and reset, these files ARE refresh and reset. The Previous Windows installation(s) is line what it says. To takebacks! Click OK when done. 4 – Press the Windows + R keys. In the resulting windows type cleanmgr /sagerun:50 and press Enter (or click OK). Remember this command, you can use this whenever you like. 5 – Your new task will do its thing. This can take a while if you’ve got a lot of stuff to clean. There are 2 tools I use here. Because these programs change often (like monthly) I do not install them. I use the portable versions. If you want to install them that is fine. All these tools have the ability to delete passwords. Be very, very careful you don’t delete them by mistake. 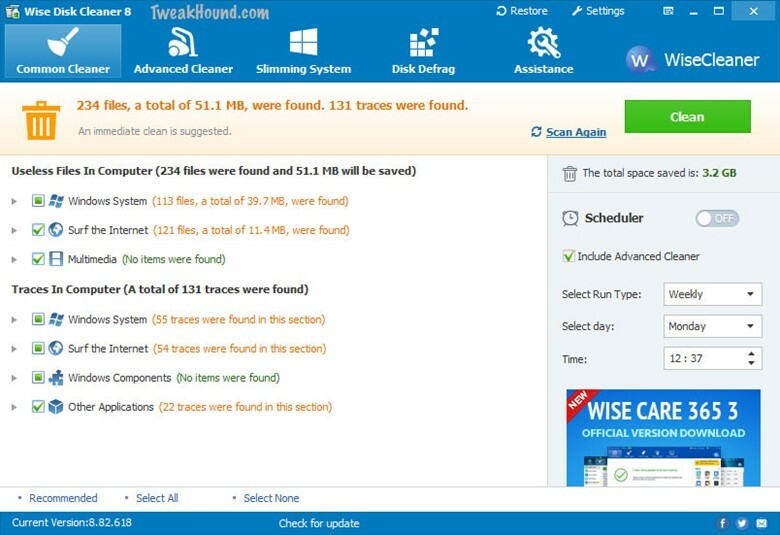 Formally known as Crap Cleaner, CCleaner cleans all the crud and privacy issues from your PC. The screens below show the settings I use. To avoid adding unwanted Google stuff via the installer I recommend downloading the Slim version here. Deleting files should not be done without understanding what you are deleting. If in doubt, Google it. 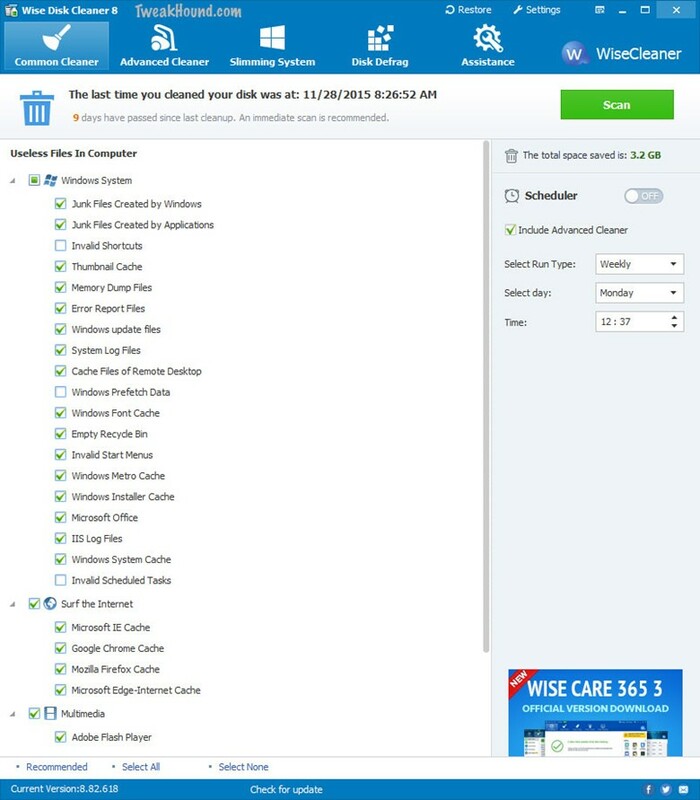 I use CCleaner every time I shut down my PC. I do not recommend using the Registry section. See the Bad Tweaks section. 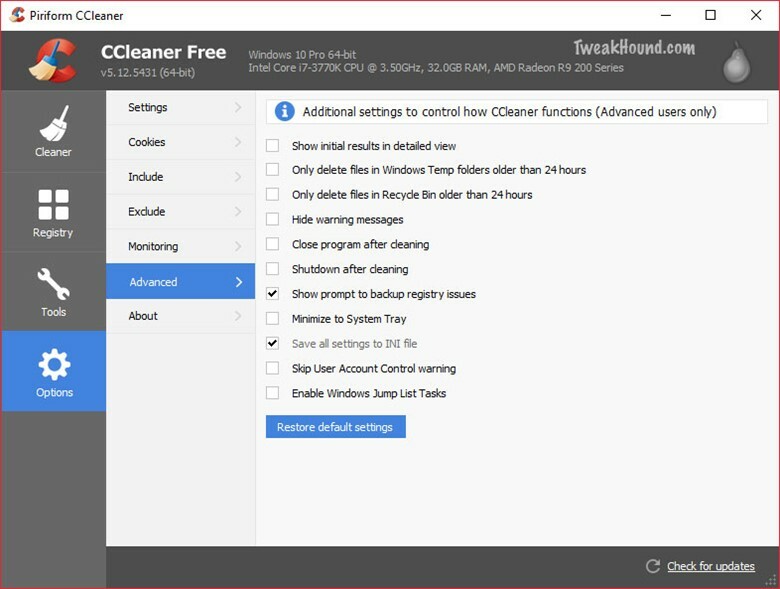 Advanced users can add more cleaning features via CCEnhancer. The features added can be mess things up if you aren’t careful. Once again, this for advanced users only. First you should adjust the settings. Options I choose. 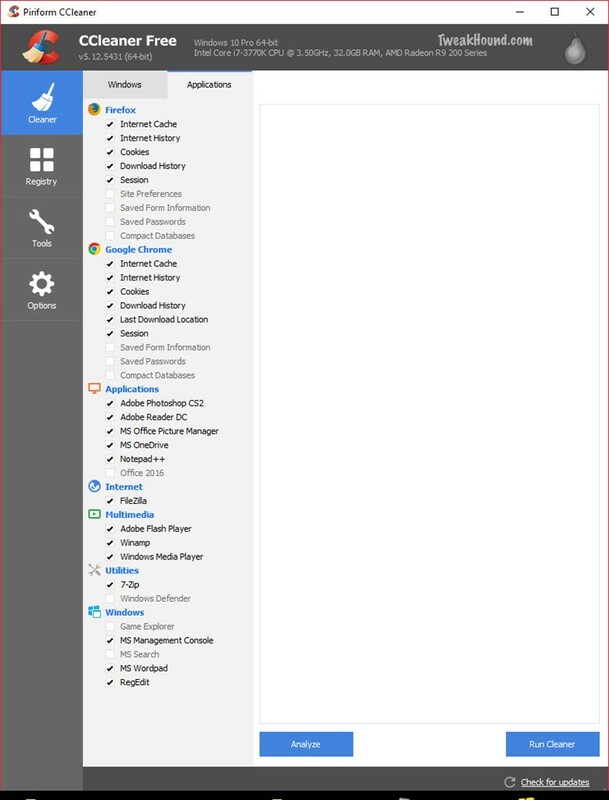 Applications tab. 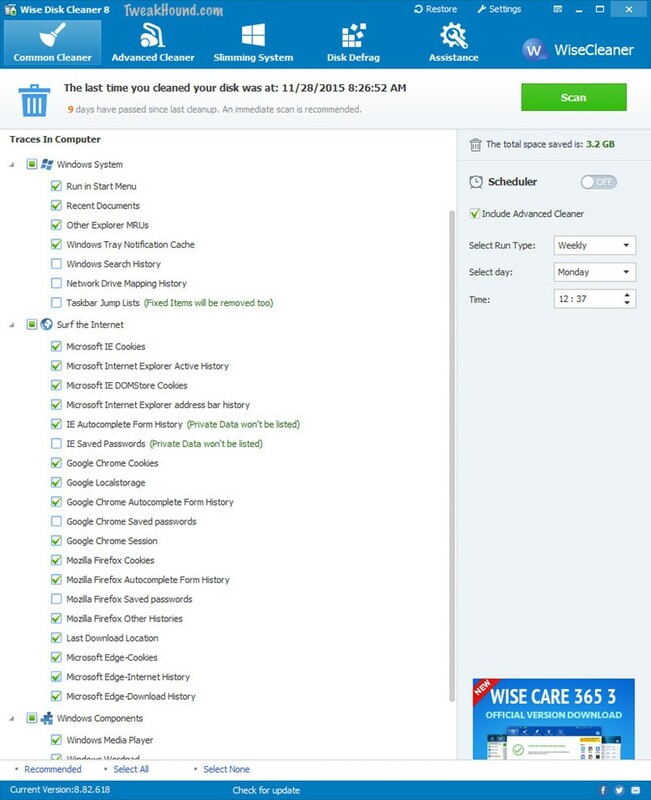 Wise Disk Cleaner is my favorite free disk cleaner. I set it aggressively and use it every few weeks or before I make backup images. You can download it here. Basically I choose everything EXCEPT anything that says password. Start checking or unchecking boxes. …………………………………………………………………………………………………………………………………………………………………………………….. OK. Now click the Scan button. When the scan is complete you can click the Clean button. This is not reversible! Reboot when finished. 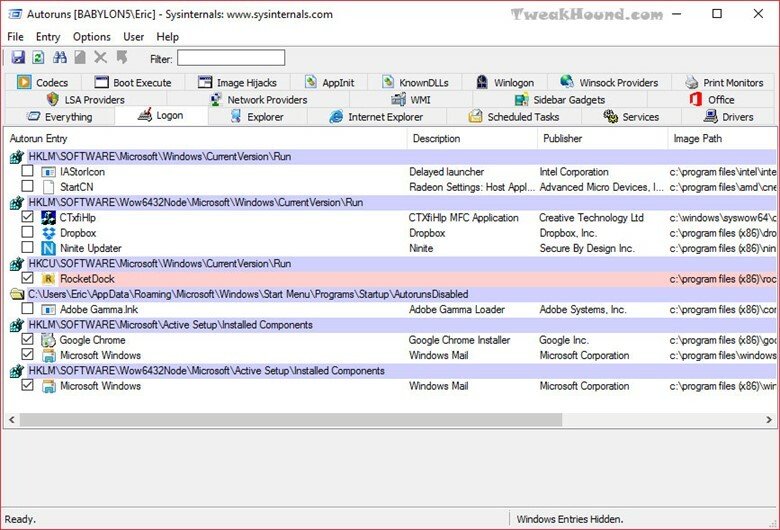 This utility, which has the most comprehensive knowledge of auto-starting locations of any startup monitor, shows you what programs are configured to run during system bootup or login, and what extension load into various Windows processes, including Explorer and Internet Explorer. A “Hide Signed Microsoft Entries” option helps you to zoom in on third-party auto-starting images that have been added to your system. This is the way I use Autoruns. After downloading and extracting Autoruns, copy the folder to the root of your C: drive or your My Documents folder. Now open that folder and right-click on autoruns.exe (not autorunsc.exe) and choose Send to > Desktop (create shortcut). Now go to the shortcut on the desktop, right-click it and choose Properties > Shortcut tab > Advanced… button > check the Run as administrator box. 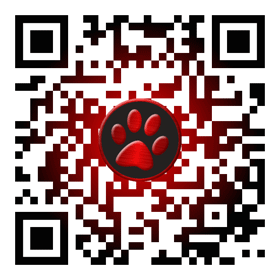 Click OK > Apply > OK. You can now Pin that shortcut or copy / paste it to the Start Menu as I do. You can delete the desktop icon if you wish. 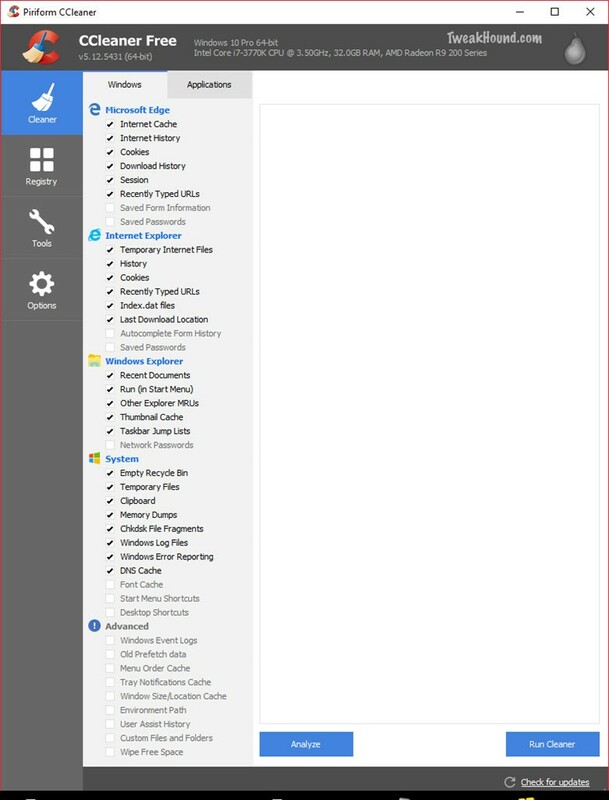 Now click the icon to open it > click the Logon tab > uncheck the things you do not want to start with Windows. You can click File > Save or the changes will be applied when you close the program. Defrag is part of the Windows 8 Maintenance process and was most likely partially configured during initial setup. For some reason Microsoft has decided to ditch the name defrag and call it optimize instead. 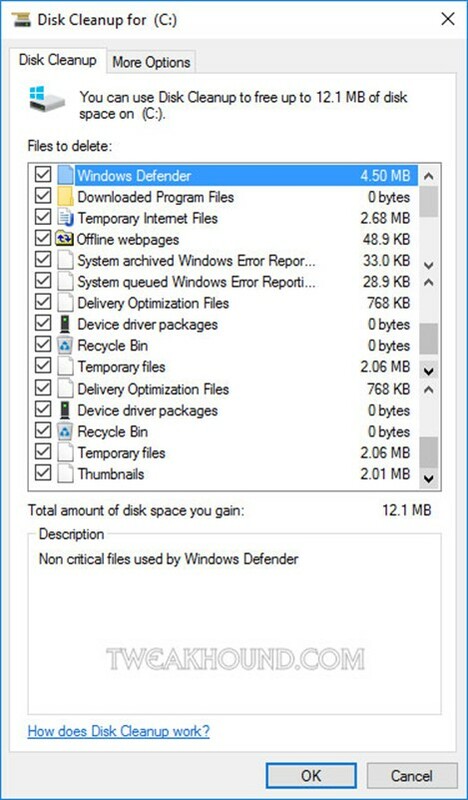 First off, you can run defrag any time from Windows Explorer. Just click the Manage tab and the Optimize button. 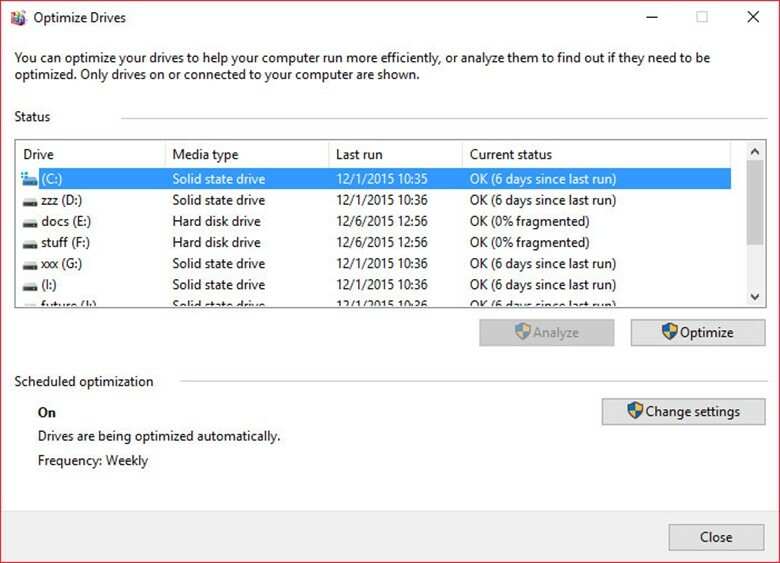 SSD users you SHOULD NOT disable defrag. 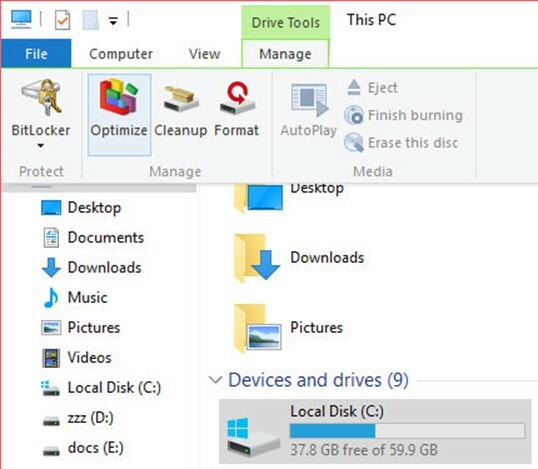 For SSDs, Windows 10 will run trim and not defrag. To open defrag: Press the Windows + R keys and type dfrgui (or type dfrgui or defrag in the Search charm). Click Optimize to defrag now. Click Change settings to configure or turn off defrag.